View cart “TradeGuider VSA Plugin (Oct 2011)” has been added to your cart. Product Delivery: You will receive download links through email. Given that Momentum is one of the three primary components of price, the MQ Momentum indicator was designed to communicate the Momentum for any market and timeframe combination. The MQ Momentum displays a primary indicator line (solid line) along with a signal line (dashed line). Furthermore, the MQ Momentum indicator displays a histogram which communicates the difference between the primary indicator line and the signal line. The Purpose.To Develop Profitable Traders! Drew Day is the founder and president of Base Camp Trading, an international speaker and 16-year hedge fund veteran that has been involved with various hedge funds that have raised and managed over $6.5 billion in assets. He has been involved with systematic trading and portfolio management for more than 16 years. He focused on trading the global futures markets, following a systematic, low leveraged and highly diversified trading regiment. As a Commodity Trading Advisor (CTA), he traded 40 individual futures markets across eight different sectors. Drew has been a featured speaker at Bloomberg Markets in London and New York and is featured as a leading industry expert in the book “A Visual Guide to Hedge Funds” published by Bloomberg Wiley. He is also involved in proprietary trading and owns his own proprietary trading firm that focuses on quantitative, behavioral and machine learning trading systems. Brian Strong is the VP and Head of Development at Base Camp Trading. Brian has a diverse 20+ year career in software engineering with projects ranging from mobile gaming to hedge fund software. He is a graduate of North Carolina State University with a bachelor’s degree in Computer Science and Biological Sciences. Brian is also heavily involved in proprietary trading, developing and coding quantitative, behavioral and machine learning trading systems. 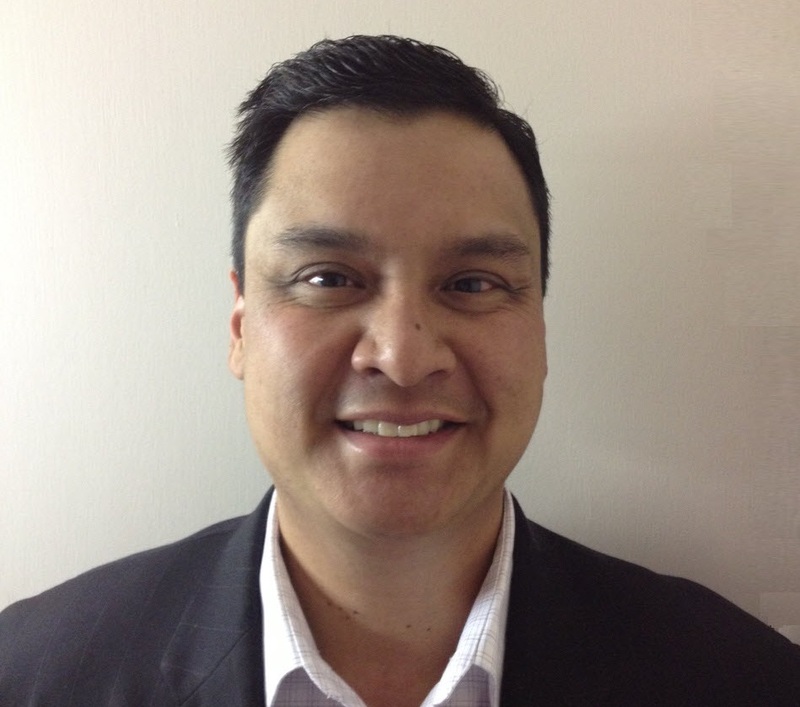 Dave Aquino is a professional trader with over 20+ years of real-world experience as a trader and portfolio manager. He started his career at Merrill Lynch and eventually moved on to manage over $650 million in assets, specializing in options income strategies, for Vanguard Asset Management. He is also a graduate of Vanderbilt University. Dave is a partner at Base Camp Trading and specializes in helping clients understand how to trade options for income. Dave is also heavily involved with proprietary trading. Thomas Wood is a professional trader with over 12+ years of experience trading the markets, both personally and professionally as a hedge fund manager. He started his career at a wealth management firm, created a hedge fund at the age of 26 and eventually settled as a head trader at MicroQuant. Thomas is a partner at Base Camp Trading and specializes in helping traders simplify the markets by understanding is world-renowned price action trading strategies. Thomas also develops quantitative, behavioral, and machine learning based trading systems. John Osborn wears a lot of hats at Base Camp Trading. He is a trading analyst and instructor that you will find in the trading rooms from time to time. Additionally, John develops trading indicators, strategies and documentation to help BCT members and clients find trading opportunities in alignment with our trading strategies. John is a software engineer and trader with over 20 years of trading experience, including a background in designing human machine interfaces for submarine systems for the Department of Defense, and managing projects and project management positions at a large pharmaceutical company. John has also been a collegiate computer science instructor. Minh Le is the Head of Client Support for all of your support and technical needs. Minh has a passion for helping our clients with any issues that arise. With a background in technical programming, Minh can assist you with not only your questions about products and services, but also assist you with setting up our various indicators. Minh studied programming at Wake Technical Community College. Jeff Joostema is a member of Base Camp Trading that is 100% focused on helping new members understand the various features and trading strategies taught by Base Camp Trading. Jeff played football and wrestled for the University of North Carolina Chapel Hill, where he graduated with a bachelor’s degree in Business. Prior to Base Camp Trading, Jeff built a very successful career as an entrepreneur. Jeff has been a member of Base Camp Trading for a very long time, and trades both futures and options.